Special dinners are the center piece around which family and friends gather during celebrations or holiday time for fellowship and good, home-cooked food. We look forward to the traditional dishes whose aromas and flavors evoke memories of hallowed tradition. But sometimes a modification to the traditional holiday dinner is in order. 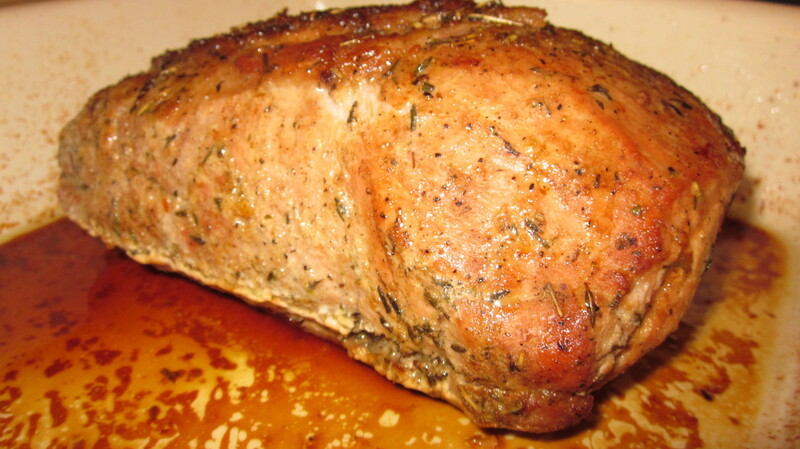 Consider roast pork loin as an alternative choice or addition to your menu of turkey and fixings. There's nothing sweeter than a surprise or unexpected dish to share with your family and guests. Pork, known as "the other white meat," will compliment your table as it pairs well with the traditional sides your family has come to look forward to and love during the holiday season. Serve roast pork loin with mounds of mashed potatoes and gravy, stuffing, rice pilaf, cranberry sauce, and sweet potatoes. 1 tablespoon Spike Salt Free Magic! Rinse pork well with water. 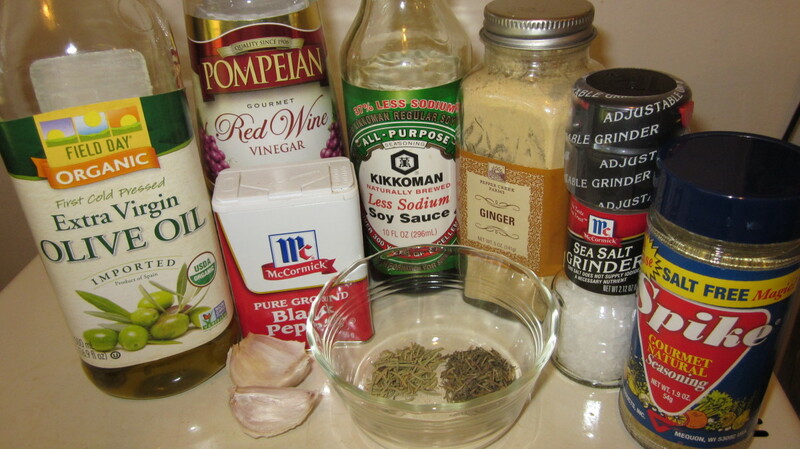 Rub down with all herbs and seasonings including olive oil, vinegar, and soy sauce to ensure thorough coverage. 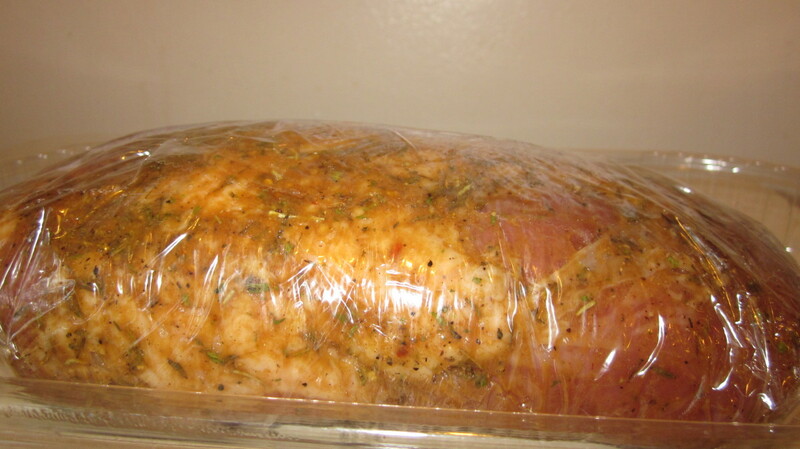 Wrap well with a long piece of plastic wrap by rolling and tucking plastic securely around pork. 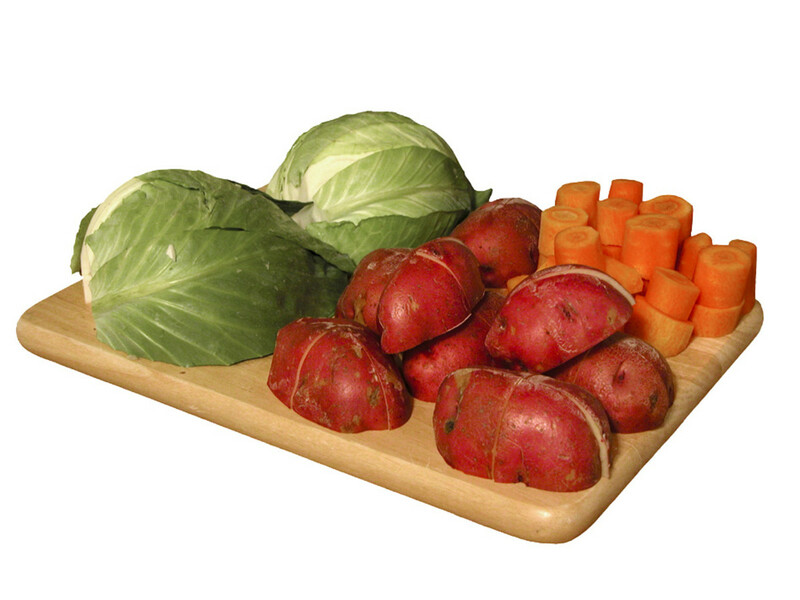 Refrigerate to marinate for at least 2 hours or overnight for best results. Preheat oven to 375 degrees. Coat shallow baking dish with cooking spray. 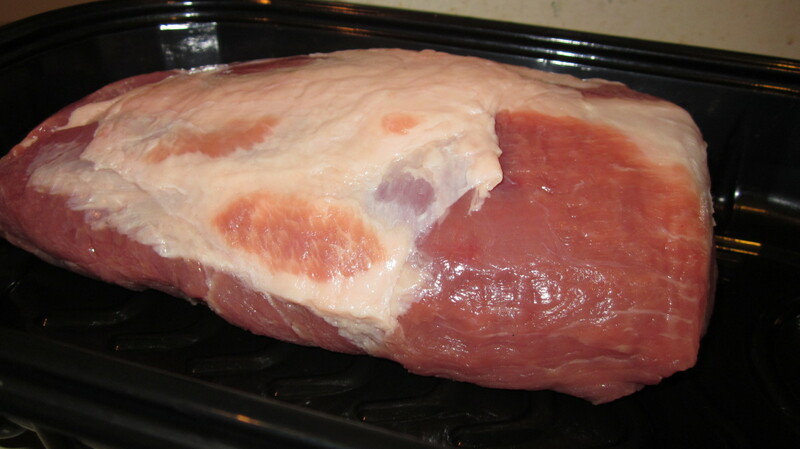 Place pork loin into baking dish with fatty side up. 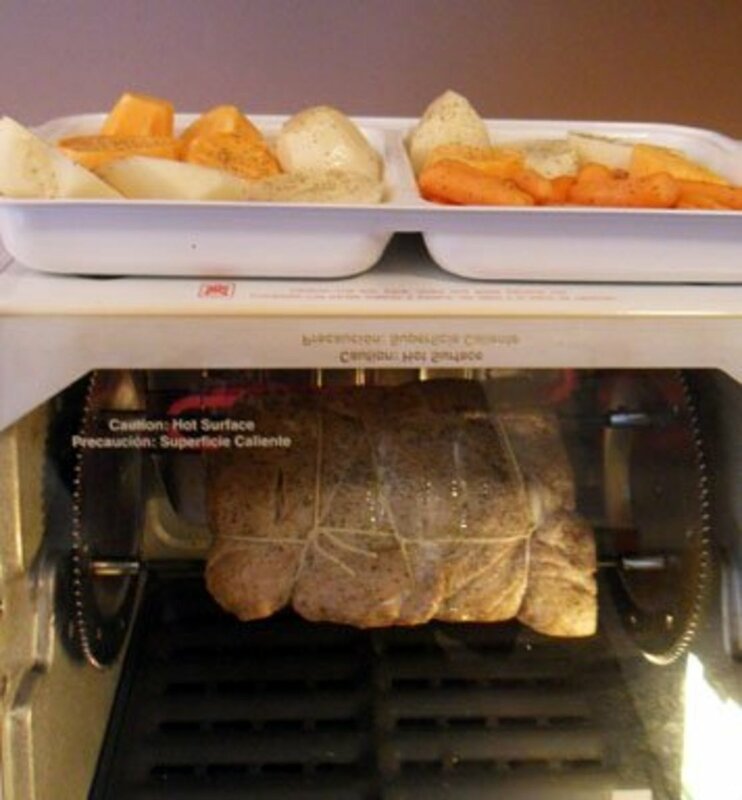 Turn oven down to 350 degrees and bake pork loin for about 30 minutes uncovered. After desired browning, cover with foil to continue cooking for about another 20 to 30 minutes, depending on preference. Test pork for doneness by using a meat thermometer. 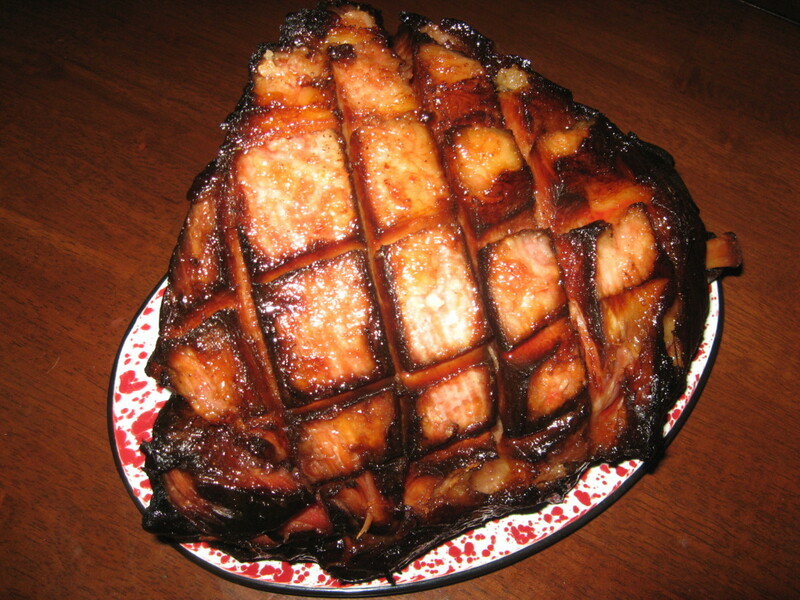 Pork should cook until the center reaches 160 degrees. 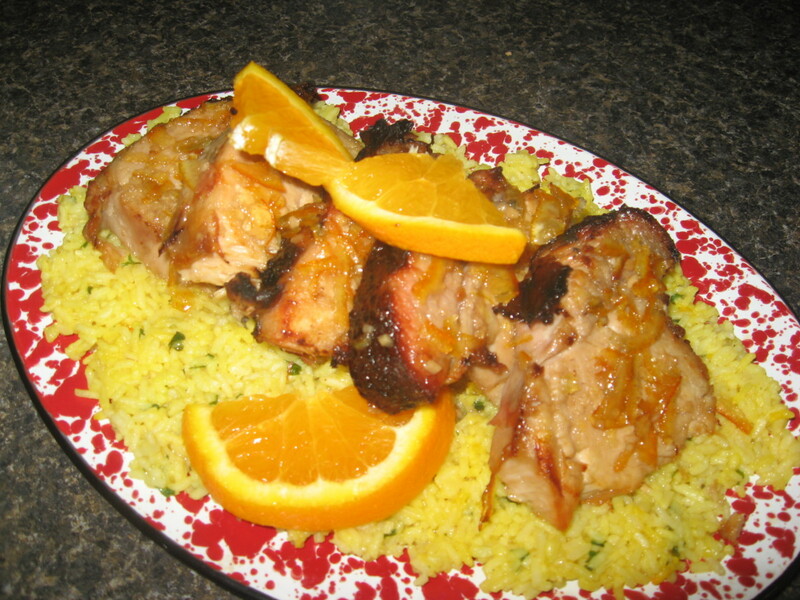 (See links below for more information on cooking pork.) 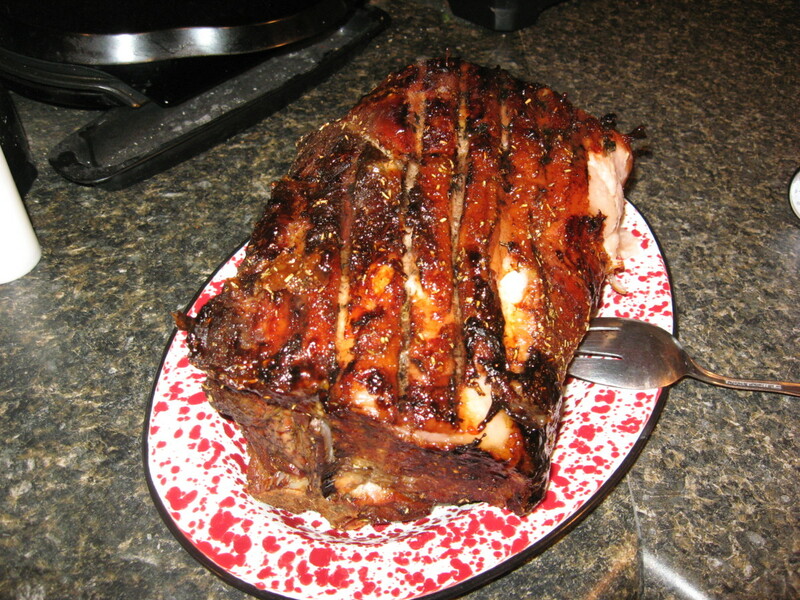 Let pork rest for at least 5 minutes before slicing and serving. Spoon pan drippings over sliced pork on either a serving dish or straight onto individual dinner plates. Pork cooking times and temperatures for different cuts of meats and cooking methods. 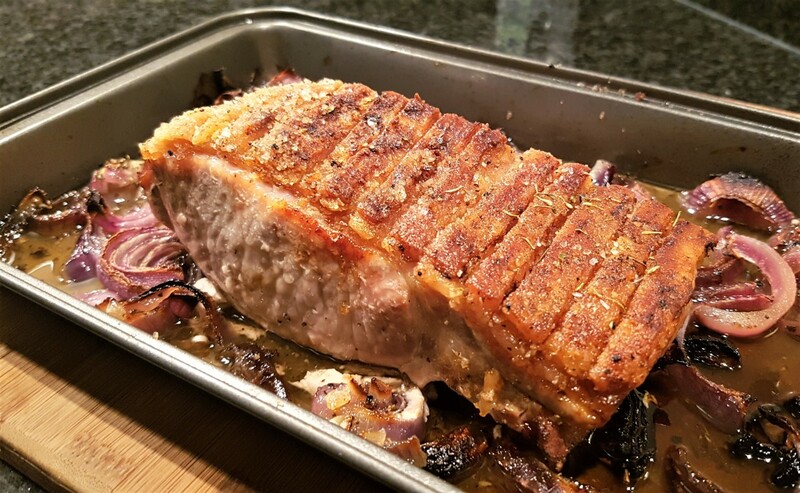 The U.S. Department of Agriculture has updated guidelines for safely preparing pork, recommending that pork be cooked to an internal temperature of 145 degrees Fahrenheit. 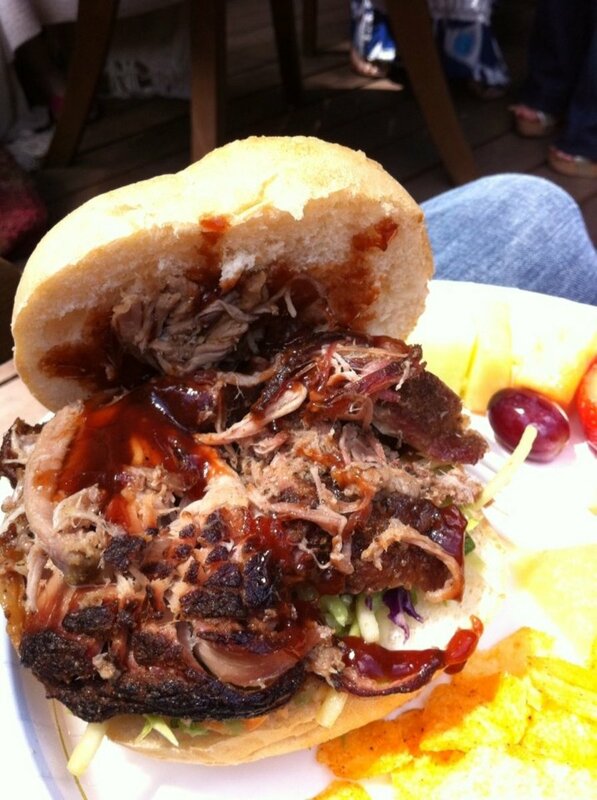 What's your favorite cut of pork to eat? That's great to know that you already enjoy pork loin during the holidays, Sed-me. It always nice to try something different and to be open the change. I'm glad you like the recipe. Thanks for stopping by. Thank goodness it doesn't take that long :-) I appreciate you taking the time to read, like, and vote this recipe up. Thanks for stopping by, Alocsin. When I first saw the two-hour prep time for the recipe, I was thinking, this should be good if it takes so long to prepare. Fortunately, it's just a two-hour marinade, and not two hours to make all the ingredients. Sounds yummy. Voting this Up and Useful. That's great, Deborah! I'm so glad you stopped by and now have a menu that will accommodate your crowd. WOW, 20 people, eh? I wish you good luck and a blessed Thanksgiving. Funny I should find this hub, Jan. Our guest list for Thanksgiving keeps getting bigger and it's now up to 20 people. I decided I needed something else to supplement my 16 pound turkey, so we've decided to do a pork roast. This recipe sounds delicious! Thanks for sharing. Thanks, HoneyBB, for the vote up. Let me know how it turns out. I have to have my turkey on turkey day, too. 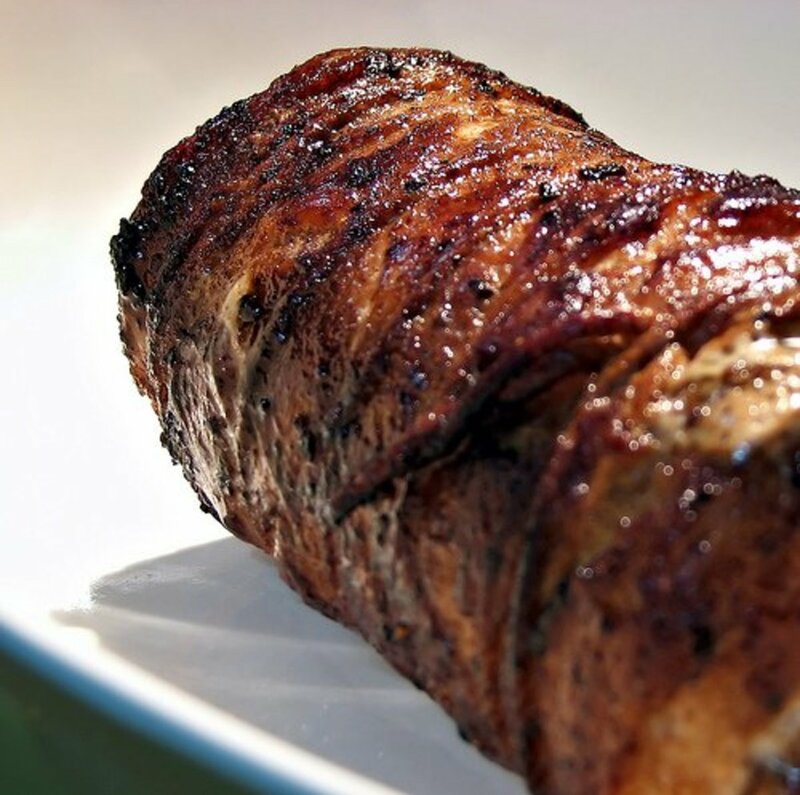 I make this pork tenderloin all the time. Thanks for the visit. Hi Sherry, glad it appeals to you. Thanks for stopping by. 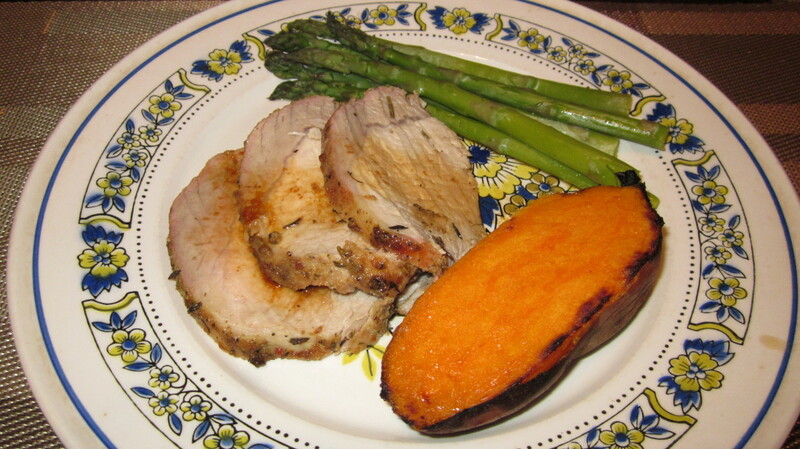 Pork tenderloin is a favorite of mine. Such a tender and flavorful cut of meat. Your recipe does sound like a good alternative for Thanksgiving, especially if you're only serving a few people. It won't b for Thanksgiving, but being a ginger nut you can bet my daughter be fixing this for me. Sounds great, billybuc. Thanks for stopping by.